The 30th anniversary edition of Toronto's popular motorsport street race will feature a few familiar touches attendees of previous events had been used to. As expected, the 2016 Honda Indy Toronto will return to its traditional mid-July date after a one-year move to June in order to accommodate the 2015 Pan-Am Games. The July 15th to 17th 2016 race weekend within the area of the Canadian National Exhibition grounds will also feature a support series that had been absent since 2011. After five years away from the streets of Toronto, Canada's top NASCAR series will once again compete as part of the summer festivities alongside the Verizon IndyCar Series. To be known as the NASCAR Pinty's Series starting in 2016, the former NASCAR Canadian Tire Series stock cars will be a popular addition to next year's Honda Indy Toronto race schedule. The stock car racing division and the principals behind the Honda Indy Toronto will return to the event as part of a three-year appearance agreement. The stock cars first appeared as a companion to the popular Canadian street race in 1999 when the series existed as the CASCAR Super Series. 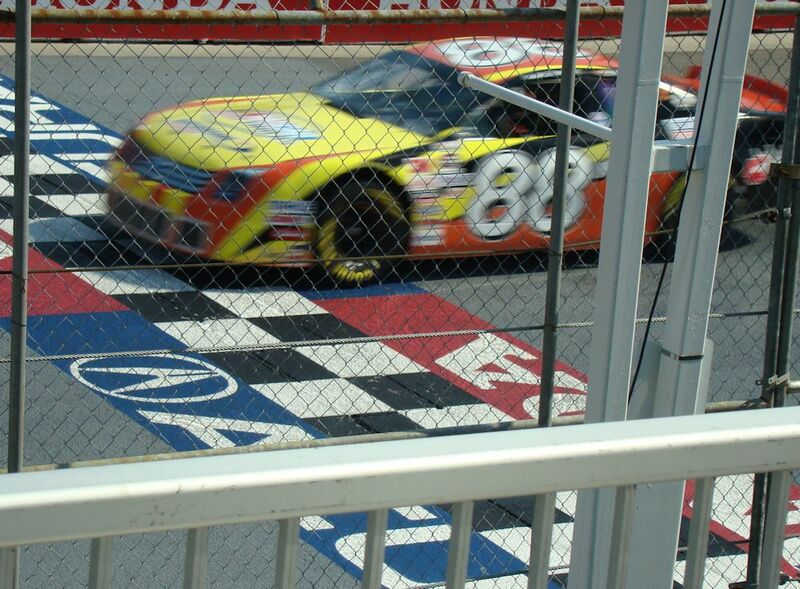 Running until 2005 under the CASCAR banner, the stock car competition was reinstated in 2010. Both CASCAR Super Series and NASCAR Canadian Tire Series events had been largely been dominated by drivers with considerable road course racing skill. Multiple winners of stock car races on the 2.824-kilometer street circuit include Kevin Dowler, Jeff Lapcevich, former Players LTD/GM Challenge Series driver Robin Buck and most recently Andrew Ranger. Ranger won both NASCAR Canadian Tire Series turns at the Honda Indy Toronto in 2010 and 2011. The announcement of stock cars returning to the Honda Indy Toronto accompanied the official word on Canada's NASCAR series' new title sponsor. Pinty's Delicious Foods Inc. will formally become the series' corporate backer starting on January 1st of next year. The full 2016 NASCAR Pinty's Series schedule will be published at a later date.